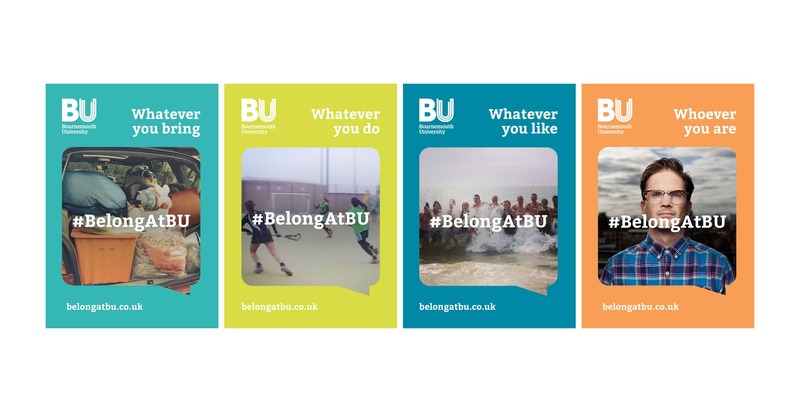 Bournemouth University was looking to create a student activation and arrivals campaign, to drive up applications to the university. 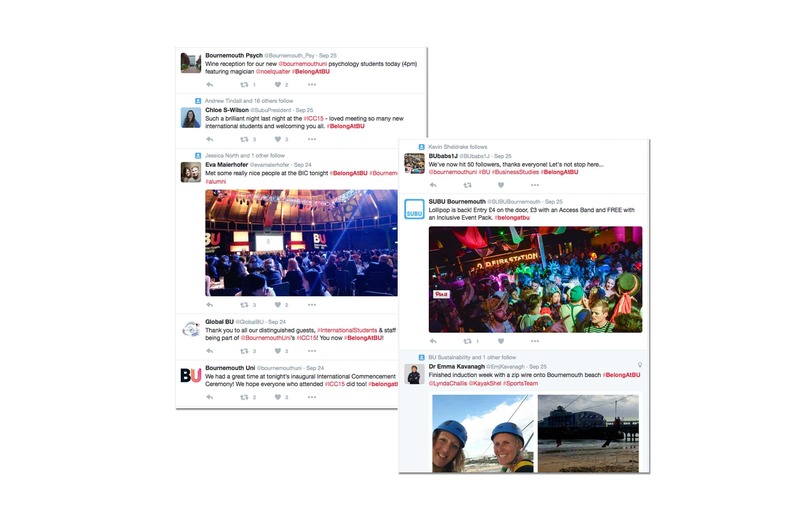 As part of this, the campaign included a student incentive and rewards campaign. 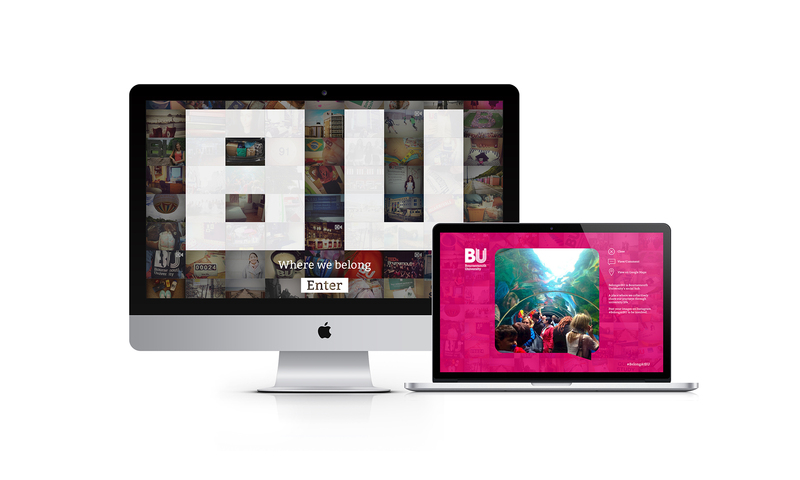 In a highly competitive market place, BU needed to ensure it had a strong brand positioning to enable it to stand out against other universities. 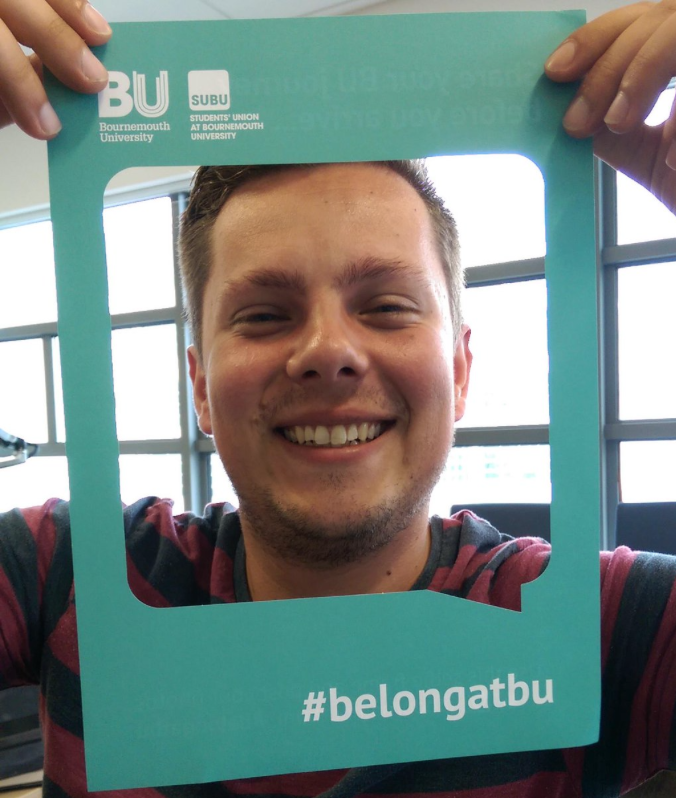 The main objective was to create excitement and conversation amongst new arrivals on social media, surrounding the university, in the run-up to the new academic year and the weeks following. 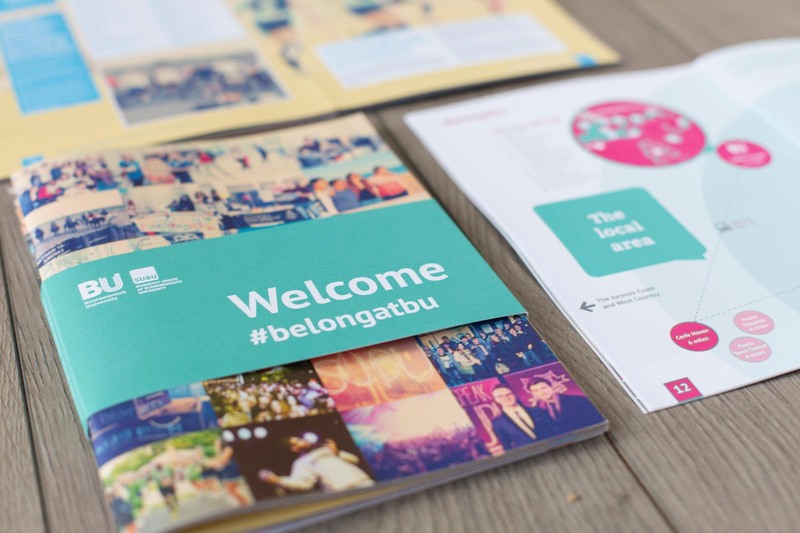 We were approached to create the concept for this project, which had two different aspects, both with the aim of strengthening the brand position and appeal of Bournemouth University for prospective students. 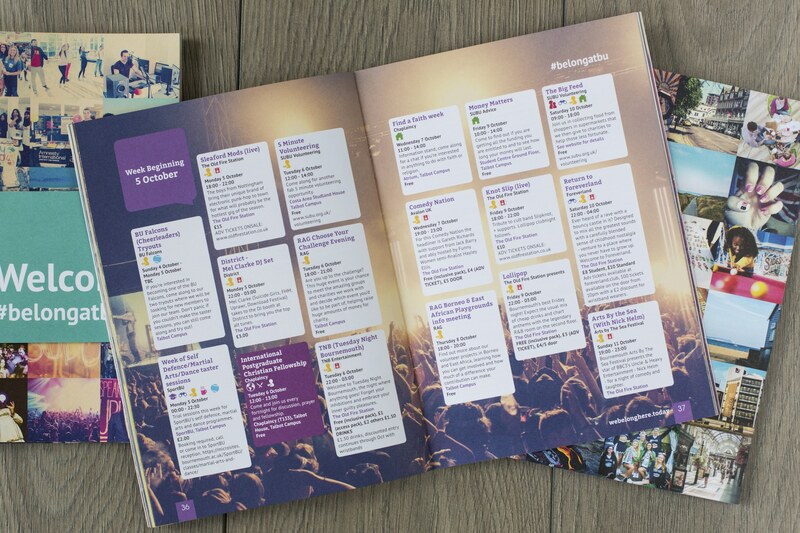 The aim of the activation was to help Bournemouth University grow its student intake through promotion of its additional benefits package, both online and in print. 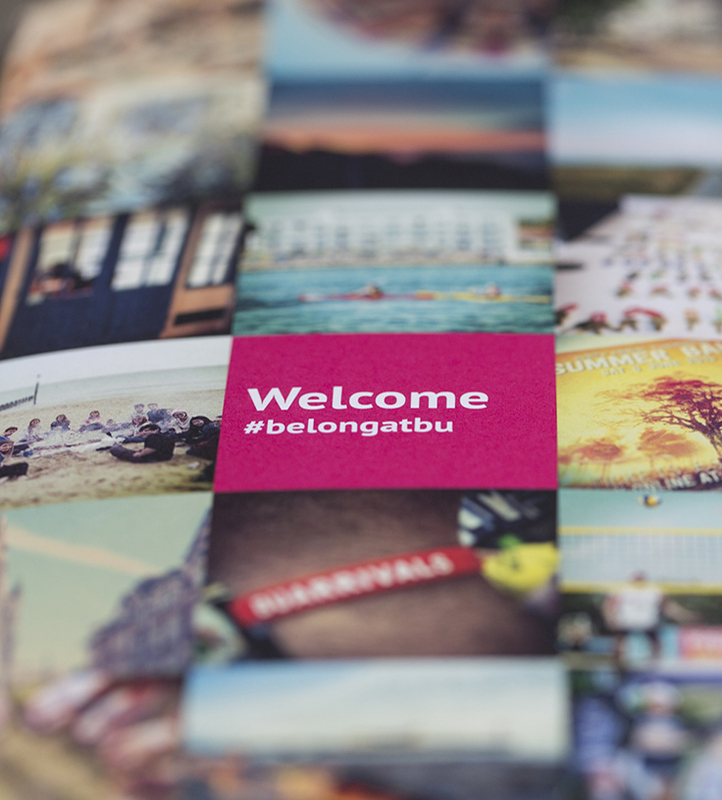 The arrivals campaign was an extension of the activation brand, designed to work across print and digital ‘welcome’ material. 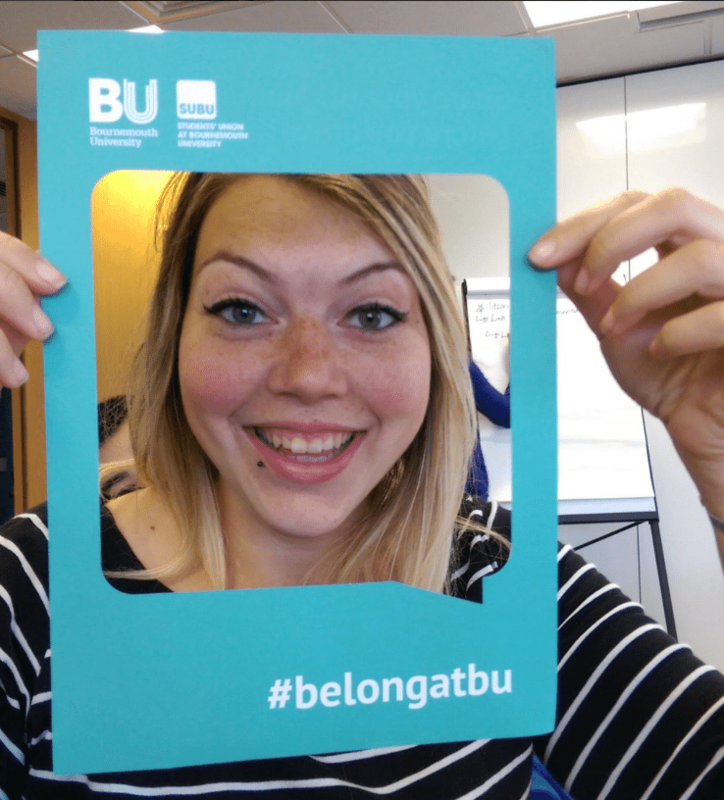 This included creating the artwork and hashtag #BelongatBU for social media activity, such as twitter and instagram. 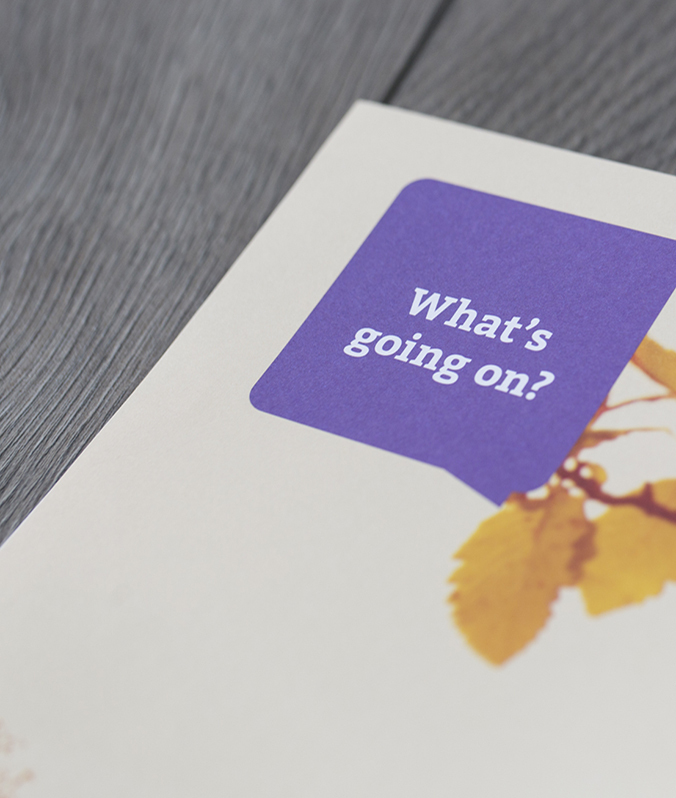 We also provided the concepts for a micro-site that all new students were directed to.